Back in May, Metrocurean told you that the new Neapolitan pizza restaurant from the 2941 team (fresh off some big Rammy wins) would open soon. And today's the day, NoVa! 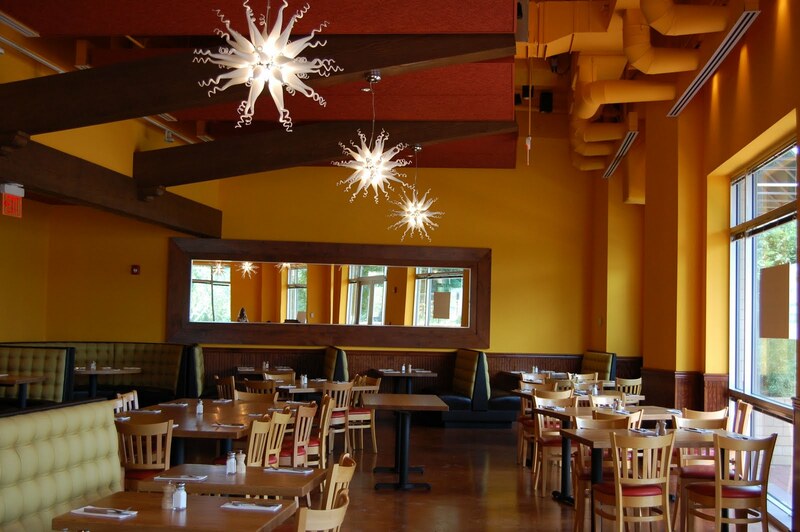 Pizzeria Orso has opened its doors at 400 South Maple St. in Falls Church. I took a look around last week and managed to sneak a bite of the killer eponymous Orso pizza with ricotta, mozzarella, grana, fontina, pecorino, garlic and prosciutto. 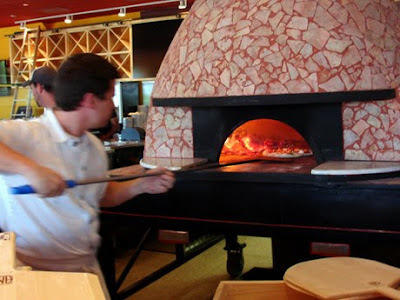 Pizzaiolo Edan MacQuaid (above) has cooked at DC's pizza standard-bearers, including 2Amys, Pizzeria Paradiso and Red Rocks. 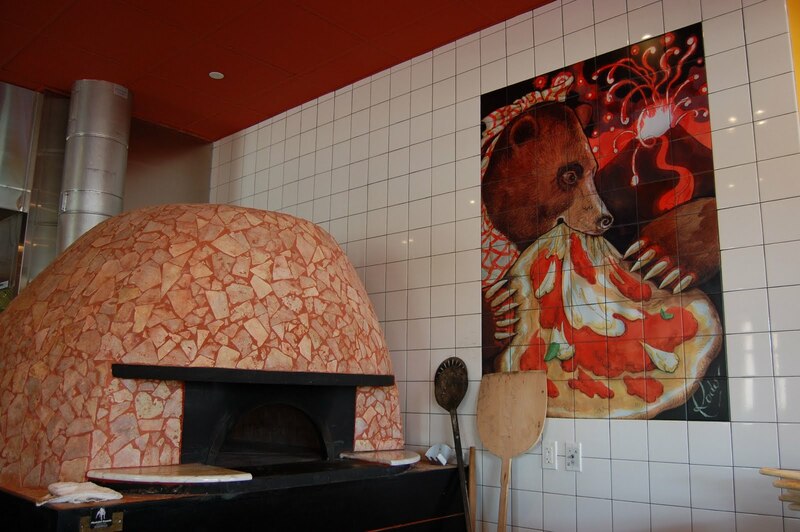 The handmade volcanic brick oven cooks pies in 90 seconds. The restaurant is open Tuesday through Thursday from 11 a.m. to 10 p.m., Friday and Saturday from 11 a.m. to midnight, Sunday from 11 a.m. to 10 p.m. and Monday from 5 to 10 p.m.